Create your own original movie trailer using professional video editing software. 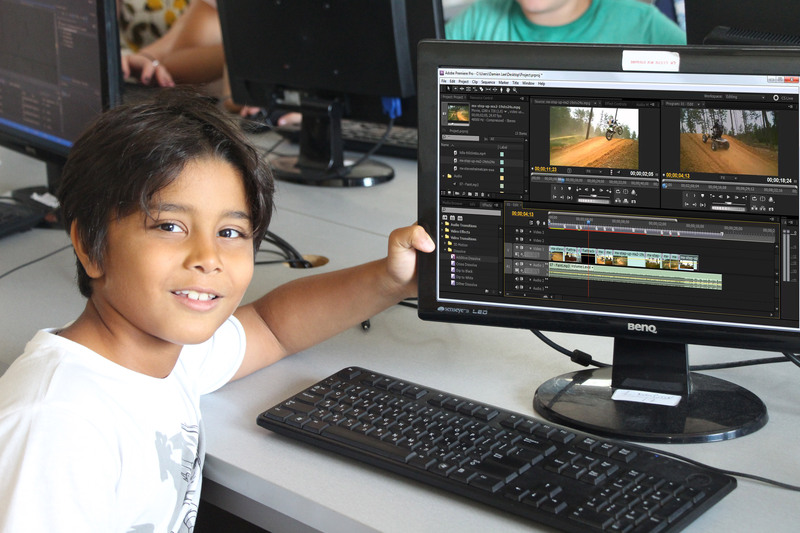 Gain the tools and experience to help you tell a story through creative editing. Edit visuals and create your own amazing video!